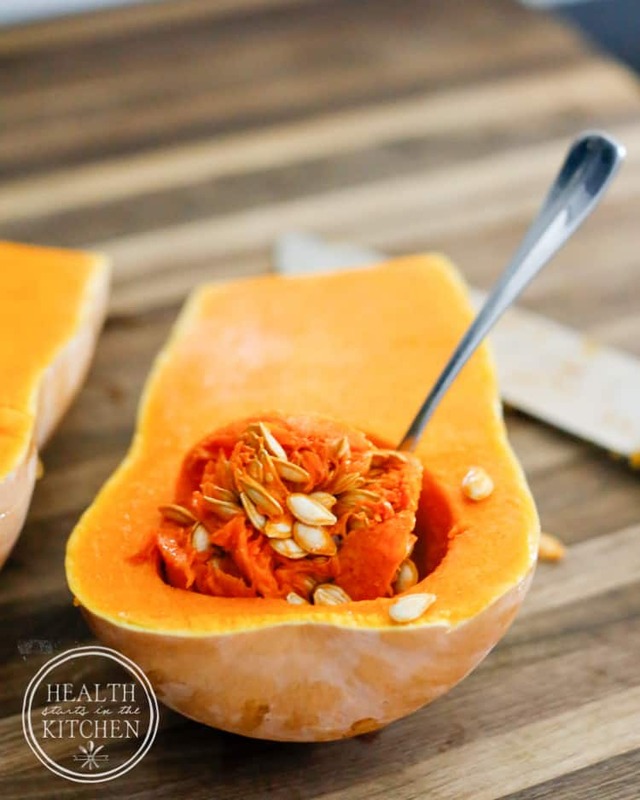 My favorite winter vegetable is Butternut Squash and I’m so excited to have a plentiful harvest of them from our fall garden this. While in the past, most often we stick to basic roasted or mashed squash, this year with so many to cook my way through, I’m being much more creative. 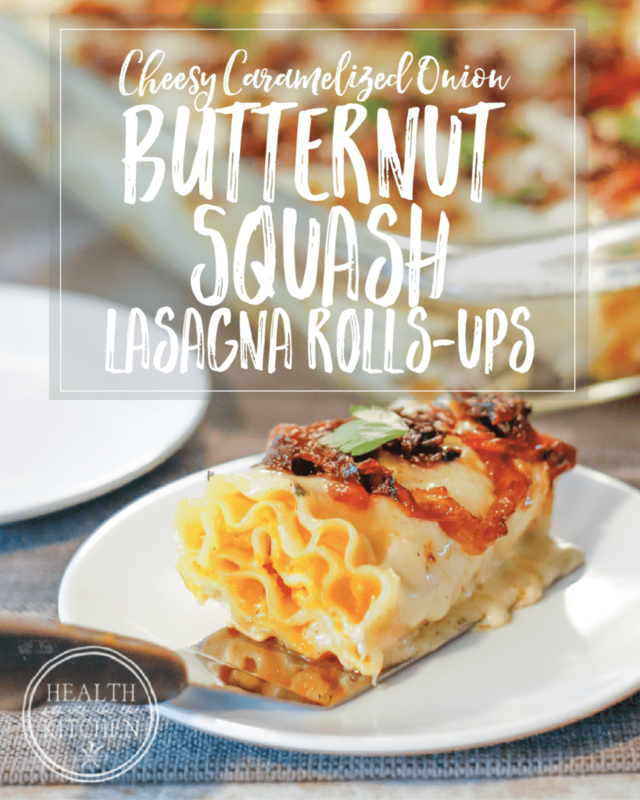 These Butternut Squash Lasagna Rollups are the perfect winter comfort food. It’s the perfect side dish to a beef or venison roast on a cold day and would also make a great main dish for vegetarians or on a Meatless Monday. Feel free to use whatever pasta works for your unique dietary requirements. 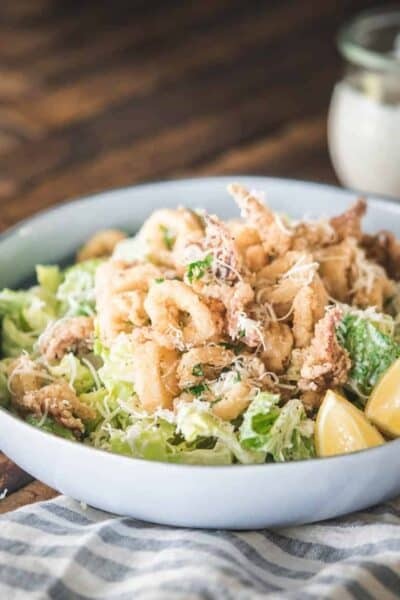 I’ve created this dish (and enjoyed it) with a wide variety of pastas and, of course, I have recommendations to help you make the best choices. No matter who you are, it’s important to always choose organic food whenever possible. I like THESE organic lasagna noodles. 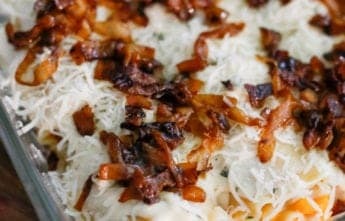 If you’re gluten-free, lasagna noodles can be a challenge, since most often they are less then, well, yummy. And lastly, if you are Paleo and/or grain-free I recommend using my Perfect Paleo Pasta Dough and cutting your freshly made pasta dough into sheets to use as lasagna noodles. If you’re not into making your own pasta dough, I’d try THESE sheets of grain-free, paleo friendly pasta. 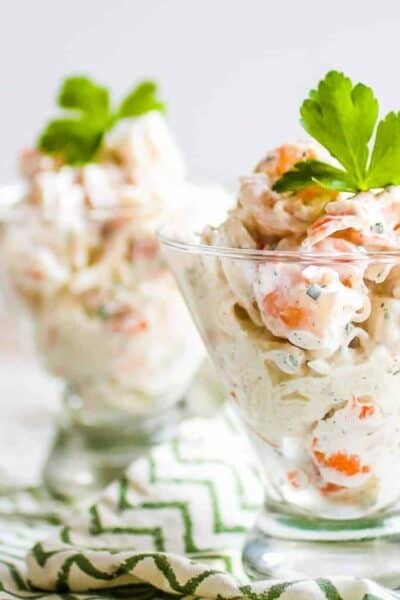 While I haven’t personally used them in this recipe, I’ve used them in several other recipes and they worked great. 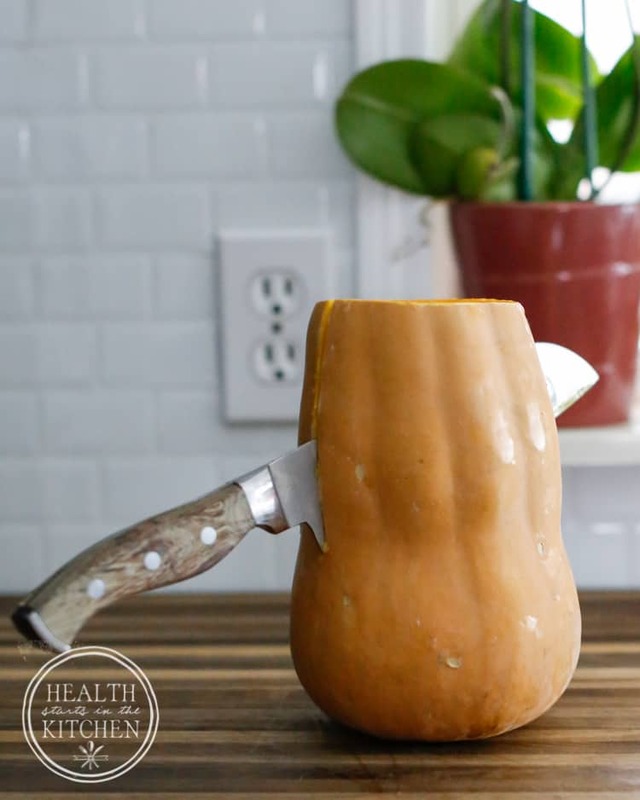 Working with butternut squash CAN be a little daunting, since it’s skin gets thick and hard to cut tough. Be extra careful when cutting it. I prefer to cut off the top first then slice through it lengthwise. 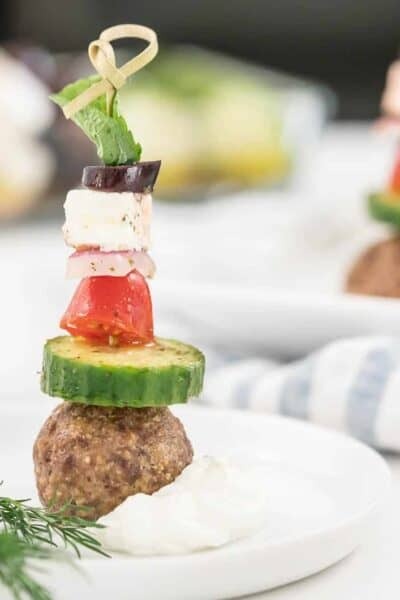 Don’t throw away those seeds & stringy middles! Give them to your chickens, roast and eat them like pumpkin seeds or at the very least, compost them. 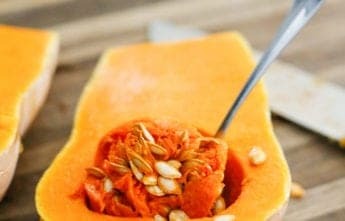 Slice butternut squash in half and scoop out seeds. Place each half cut side down in a large roasting dish and pour 1/2 inch of water into the bottom. Place in oven and bake until tender, about 30 to 45 minutes. Once done, remove and let cool. 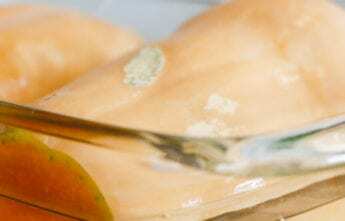 While squash is roasting, cook organic or gluten free lasagna noodles according to directions. Cook until pasta is al dente (tender, but not over soft). No need to pre-cook fresh pasta. Chop 1/2 a large onion and 1 clove of garlic. Saute in roughly 2-3 Tablespoons of butter until soft. 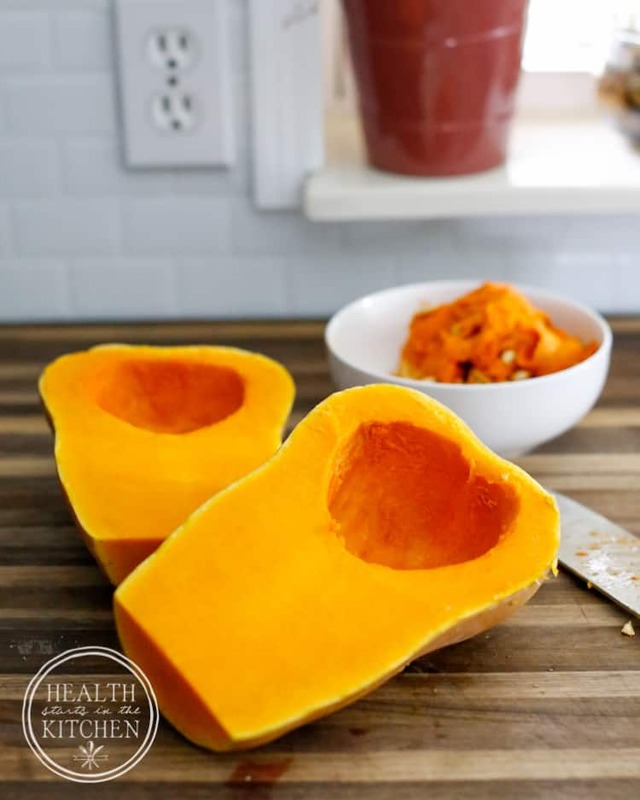 When squash has cooled enough to handle, scrape out the flesh into a bowl and discard the skins. Using a blender or food processor puree squash along with sautéed onions, garlic and pinch of nutmeg until smooth. 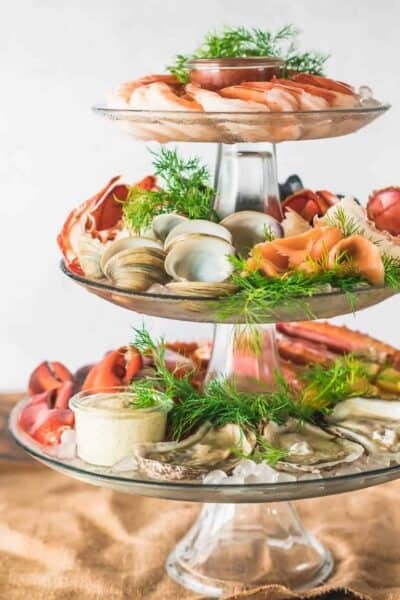 Season to taste with sea salt and pepper. 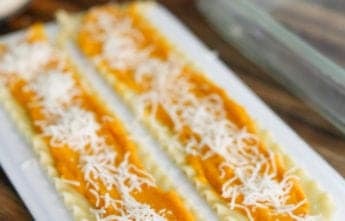 Spread each lasagna noodle with butternut squash puree and sprinkle with shredded cheese. Roll up and place in a buttered 9x13 baking dish. Thinly slice remaining onion and In the same skillet you sauteed the onions/garlic - sauce the sliced onion in roughly 2 tablespoons of butter over medium heat until lightly brown. Set aside to cool. To make sauce, melt 2 tablespoons of butter in a medium sized pot over medium low heat. Pour in heavy cream, sage and crushed red pepper. Reduce heat and continue to cook the sauce without boiling the cream until the cream has thickened slightly, 3 to 4 minutes. Gradually stir in parmesan, 1/2 cup of italian cheese blend and keep stirring until the cheese is completely melted. Pour sauce overtop rollups, spreading lightly. Top with sautéed onions and remaining Italian shredded cheese. 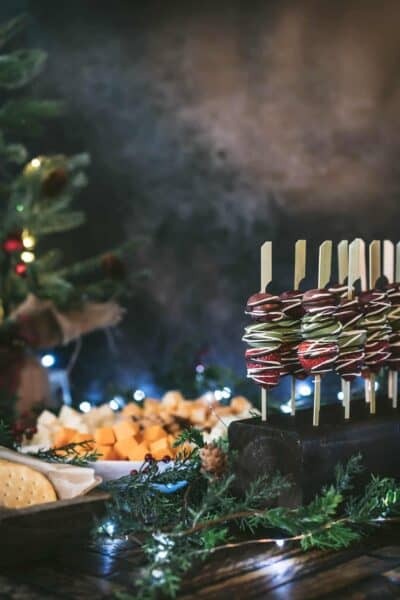 Cover pan with foil and bake your Butternut Squash Lasagna Rollups for 20 minutes at 350 or until hot, bubbly and cheese is melted. Also, they can be refrigerated for up to 2 days or frozen for up to 3 months before cooking. Increasing cooking times as needed.